I know. Amazing. The part in the beginning with the newscaster is where you find out that this is the last tour that they're doing and they're shutting down the team for good. So you can see why we have to go. Today Chris' Mom is leaving for London and tomorrow night we're joining both of his parents there for the weekend! I am pretty excited to finally leave our own little country and get to travelling for real. We've been given so much good advice about London and a few "don'ts" as well (i.e. we've been overwhelmingly told not to eat in Trafalgar Square. Ever. Okay.). We probably won't get to these two but someone should. If it's you, tell me how it goes. 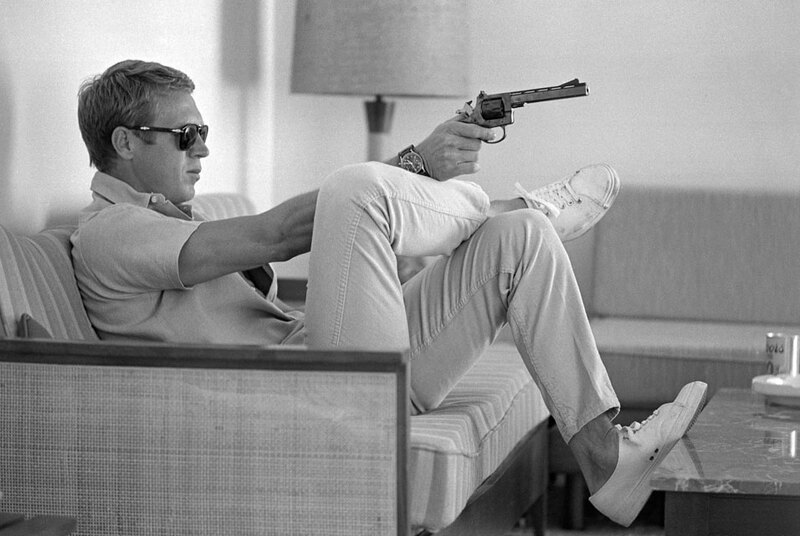 Steve McQueen is being featured at the Atlas Gallery in photographs taken in 1963 when photographer John Dominis hung around him for three weeks, shooting 40 rolls of film. I'm not sure I'm bad enough to have been friends with the McQueens but this looks like an awesome view of their lives. 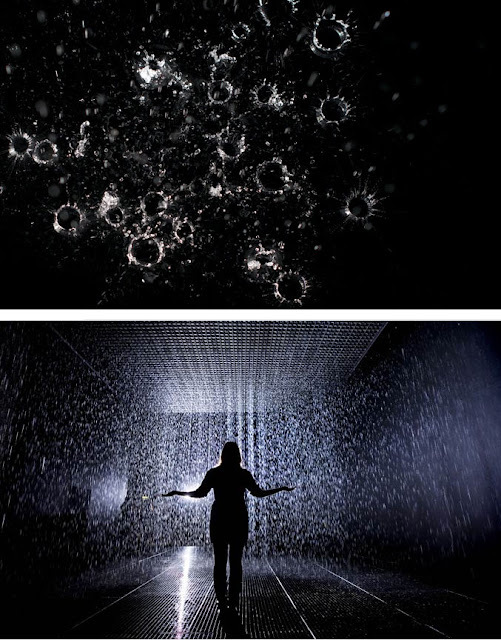 The rain room. This one is brought to you from Chris. I don't know how he found this but it's an amazing technology where the rain stops wherever you're walking in the room. Can I order that for my life? Oh, just buy an umbrella? Damn. Well, there's a two-hour line for this baby so I don't think we'll spend our time there but someone, seriously, report back. 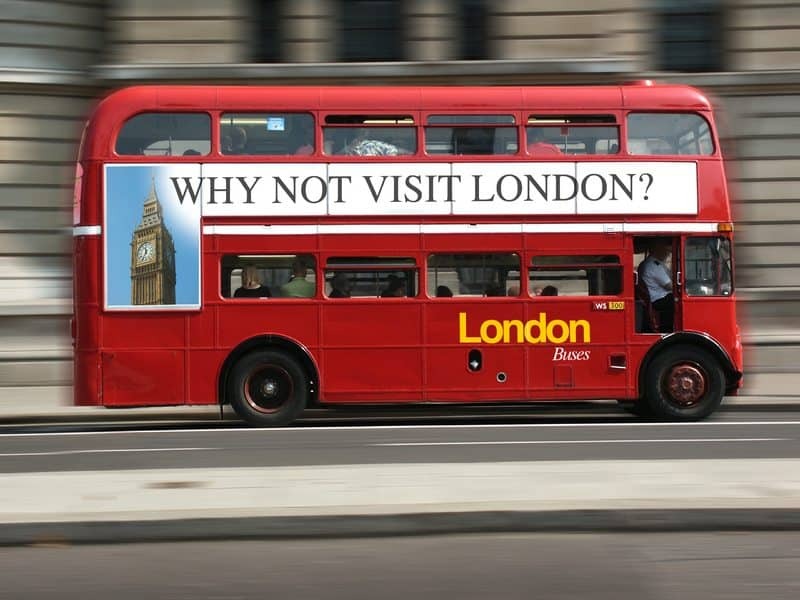 We do have a bus tour that we're going on that really hits everything a tourist would want to see and it's actually something recommended to us by three real-life Londoners. They said it's a good way to see it all first, then go back to your favorites or hit up the shops instead. This is actually going to be super challenging for me. I'm not a photo-realistic artist at all and working with non-organic shapes is something I don't really do. People are my favorite subject to paint. So I'm trying something new. These little row houses kept catching my eye. After the 11th stop to take a shot Chris asks, "what are you doing?" and I had to think for a second. 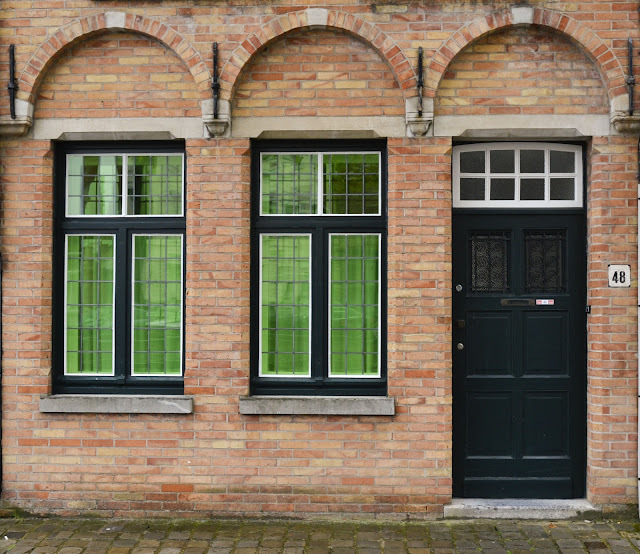 I realized that I should probably do something with all of these exteriors. This is apparently the answer. Man, I'm getting wordy. Less words tomorrow, promise. See you then! Kelly, I love your blogs. They're not too wordy. Your pictures are great too. Please keep them coming. I look forward to reading them each night. Thanks so much for taking the time to do this each weekday.